Hand in your old licenses and get compelling discounts on your new NiCE licenses. 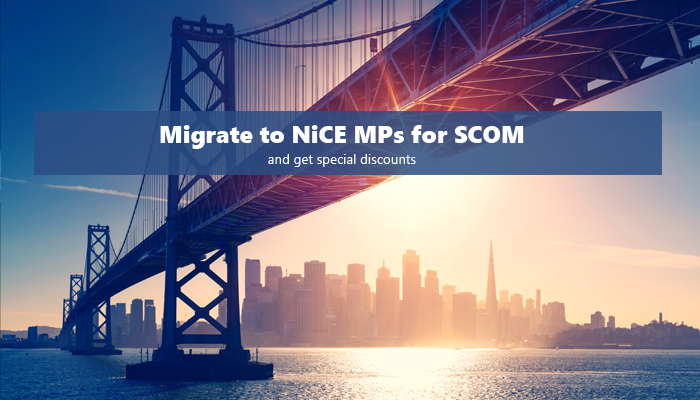 Migration discounts are based on the target solution and availability of an equivalent NiCE Solution. Please check the NiCE Management Pack pages for details or get in contact with us.